Women’s clothes are designed for beauty while men’s clothes are designed for function and comfort. But why? 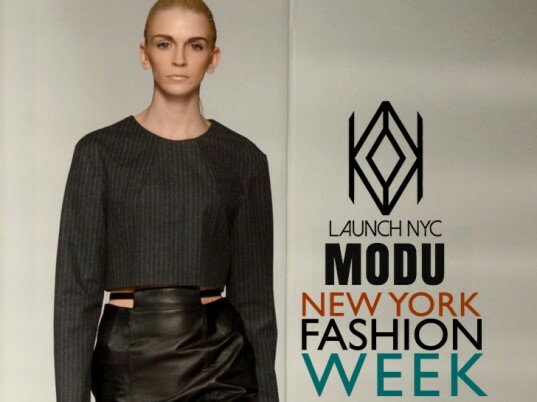 Designer Modu decided there’s no reason fashion for both genders can’t share the best aspects of their own style to make a new, more equitable type of clothing that’s accessible to all! A duo made up of menswear designer Yuteng Mo and womenswear impresario Schichao Du, Modu recently treated NYC fashion week to a borrowed-from-the-boys line that luxuriates in its spare silhouettes, rigorous tailoring, and dandyish flourishes. See our exclusive pictures by following the link below.